View cart “Express Yourself Workshop – November 12th” has been added to your cart. A soulful painting workshop, infused with music and experiential exercises. 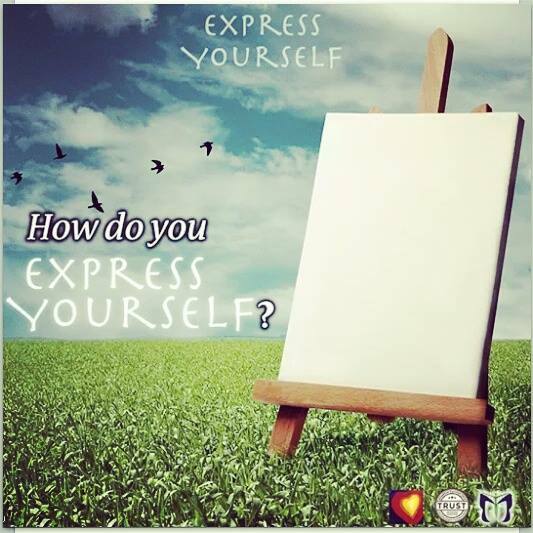 Welcome to Express Yourself: a journey within yourself, exploring life – our inner and outer lives, and transition – all through creative and somatic engagement. and creative experience, through which participants discover how to process and express their inner life – emotions, beliefs, fears, hopes – outwardly through their creative expression. 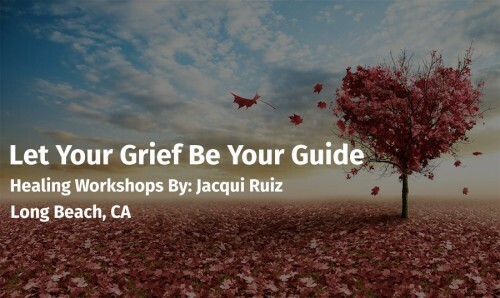 During this 2 hour workshop, you will engage in guided painting, interactive musical creation, guided meditation, and more. You will create a new canvas painting – all materials provided – that you will take home with you that day as your inspirational, soulful keepsake.